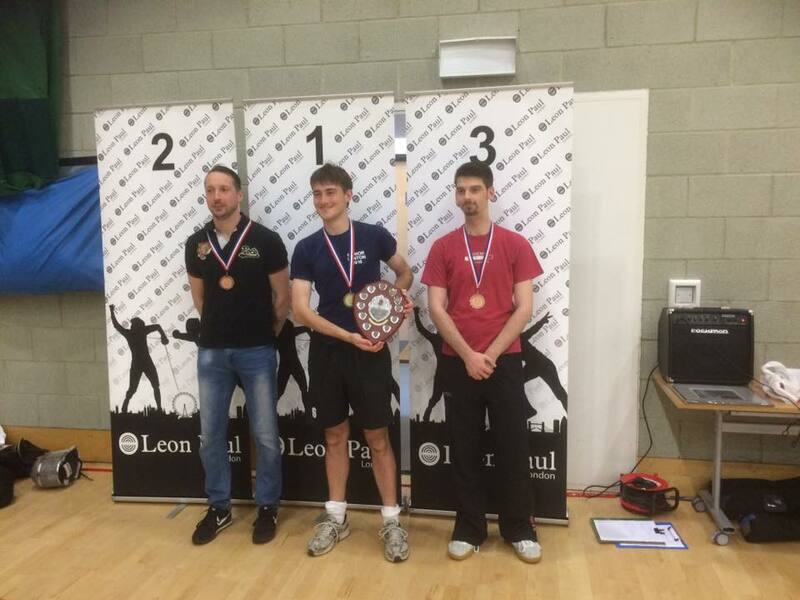 The 2016 Norfolk Open marked the return of the Open to the BFA calendar after a year’s break. The months prior to the open were nerve racking for the committee, partly due to concerns that fencers may have forgotten about us after our year off and partly because fencers like leaving entry to the last minute and keeping organisers on edge! The nerves were not needed as the event as a whole was well attended and fencers came from all over the country. 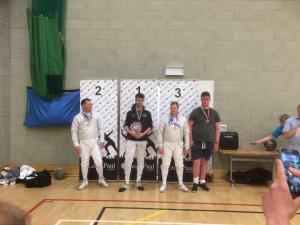 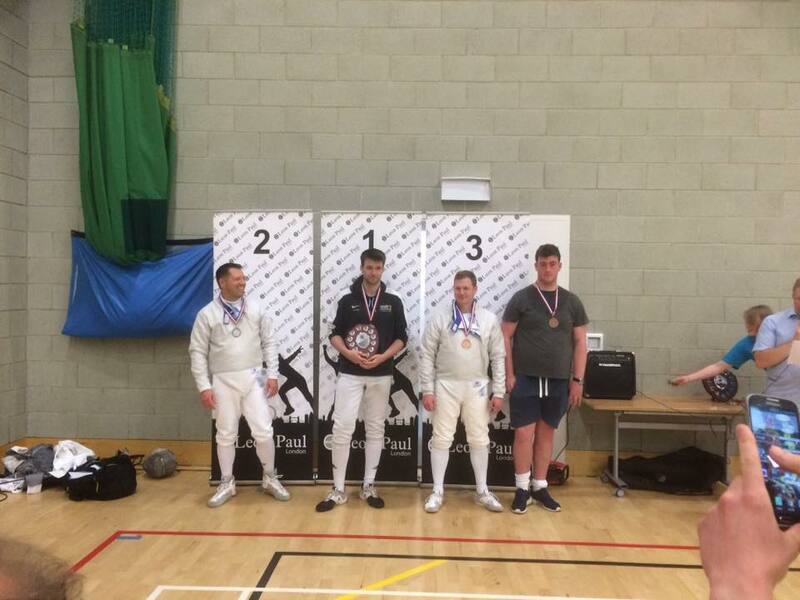 The third weekend in July at the UEA Sportspark was returned to normality as it was overtaken with people in white kit and spectators with picnics 😀 – The current format of the competition sees foilists competing on Saturday and epeeists and sabreurs taking to the pistes on Sunday. 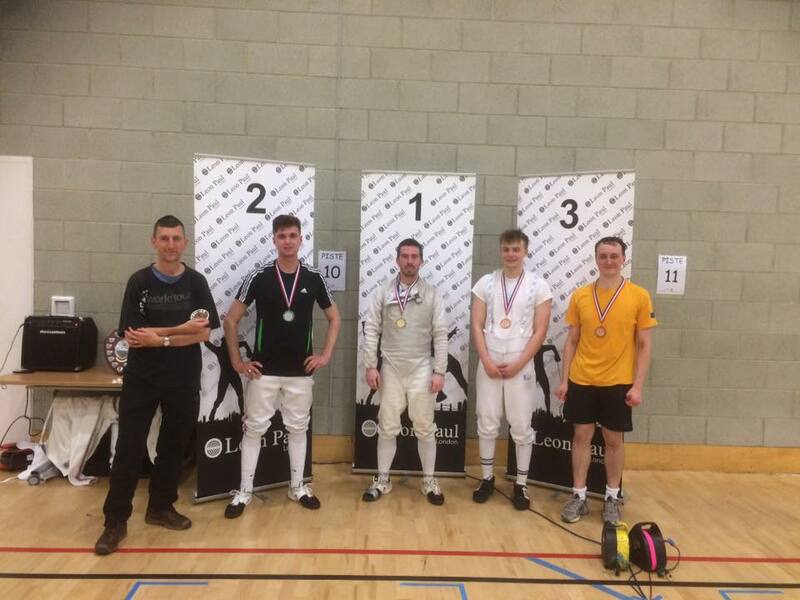 The mens epee is almost as hotly contested as the foil with lots of different winners over recent years and this year was no different. 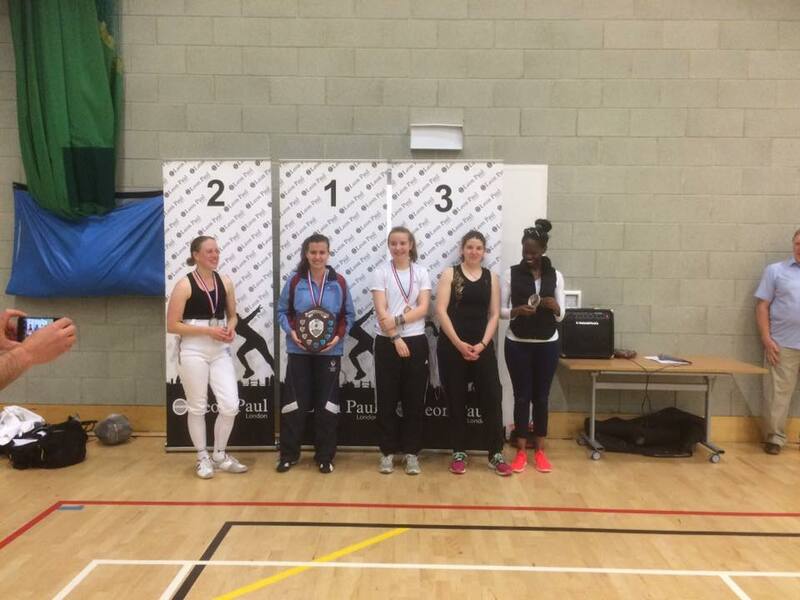 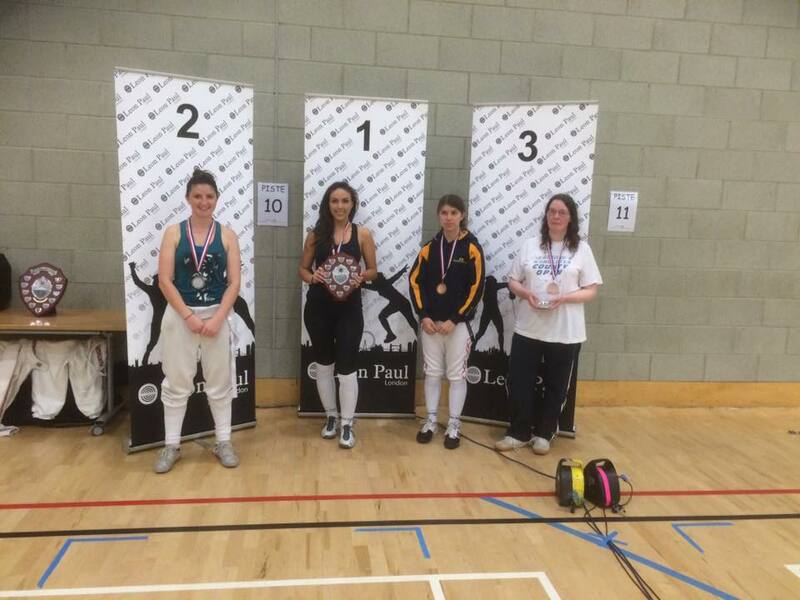 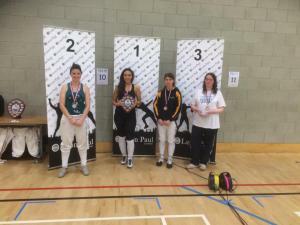 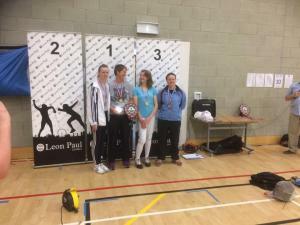 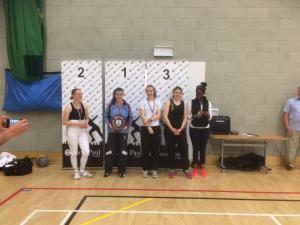 The womens competition this year did not necessarily follow the expected plan with one of the RAF fencers being victorious.